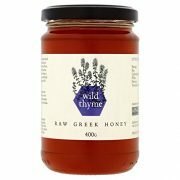 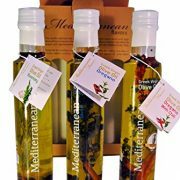 We, at Nature Blessed, are very happy to present you our careful selection and combination of pure Mediterranean herbs with virgin olive oil from Greece. 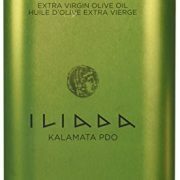 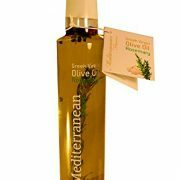 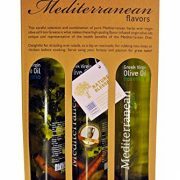 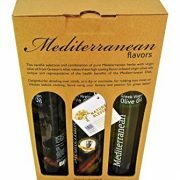 This combination makes these high quality flavor-infused virgin olive oils unique and representative of the health benefits of the Mediterranean Diet. 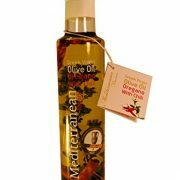 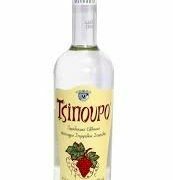 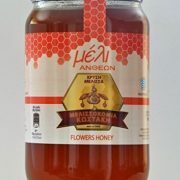 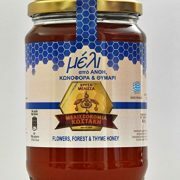 Oil extraction is being performed by using the cold pressing method of the fruit and only with traditional mechanical methods, keeping thus all natural ingredients, its rich content of polyphenoles and aromas.Very low acidity (0.39). 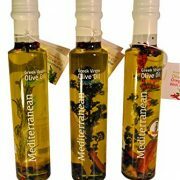 You can use Mediterranean Flavors to either dress a seasonal salad or as a rich dip for bread or vegetables. 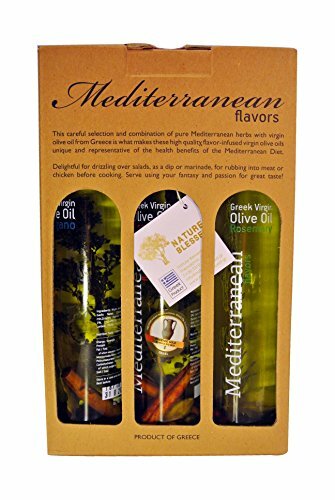 You can also find your happiness by marinating red/ white meat.Your imagination and culinary exploration skills seem to be the only limits you can hit while using our Mediterranean Flavors in your kitchen. 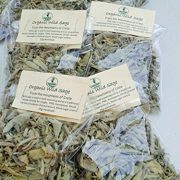 The addition of herbs and spice was made after several trials, with the indications of a Food Technologist (Gourmet Specialist). 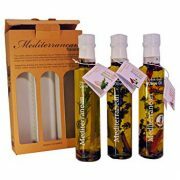 Packaging for gift , include three bottles with olive oil flavor’s. 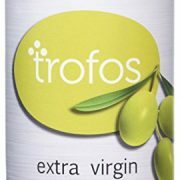 Braille system for blind people , on the side of the paper box. 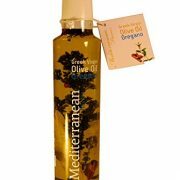 20gr of Olive Oilevery day protect the blood lipids from oxidative stress, according to the EU regulation 432/2012.